Moving and exercising pain free is the goal of any good exercise strategy. Pain is a good indicator that either the input or output to the central nervous system needs to change. To create change it’s important to have a good baseline for understanding how movements look and feel to an individual and the treating practitioner. Becoming pain free and moving in a manner that creates less chance for an individual is always the goal for each session. Whilst I spent many years writing programs and conducting therapeutic sessions for restoring optimal posture, it’s clear that posture plays a small but often over emphasized role in the patient with pain. There can be many factors that drive painful conditions which can often be related to previous inputs from injury, tissue overload, pain and mechanical/sensory aspects of feedback. An individual’s perception, tolerance and emotional connection to pain may also play significant roles in the on-going maintenance of painful conditions. 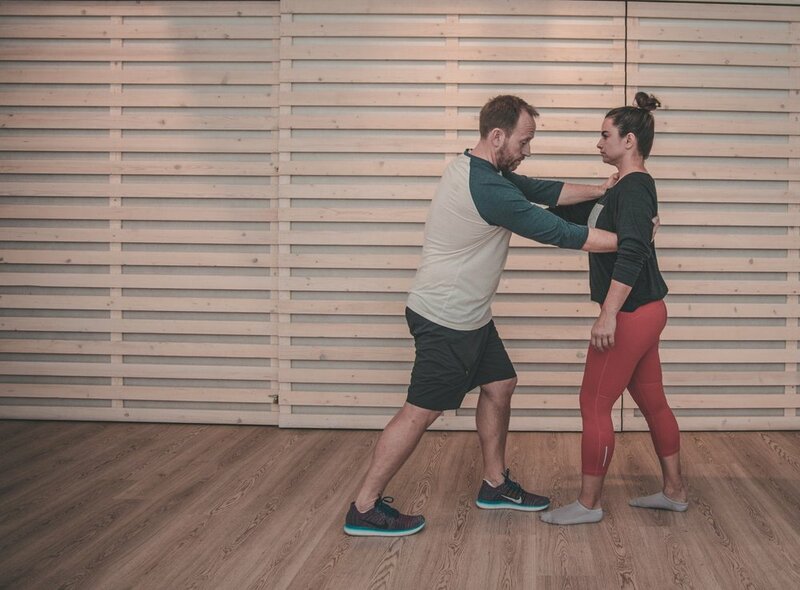 I use a number of assessments combined with the Selective Functional Movement Assessment combined with knowledge of functional biomechanics, neurology pain and neuroscience to develop a baseline of why someone might have either acute or chronic pain and altered movement strategies. Once pain is reduced or removed there can often be a need for retraining movement and muscles for optimal results. You can find out more about the techniques by clicking the pain relief drop down menu.